On Saturday, Egyptians will vote in a historic referendum that will be the first real test of the country’s transition to democracy. They’ll be voting on a series of amendments to the nation’s constitution. Proposed amendments include limiting presidential terms to two four-year terms and lifting restrictions that have barred independent presidential candidates. The vote is likely to help shape the country’s political future. 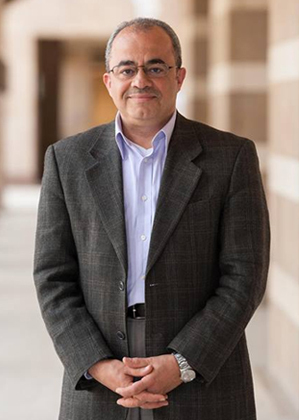 We’ll discuss the implications of Egypt’s referendum with Emad Shahin, a professor of religion, conflict and peacebuilding at Notre Dame’s Kroc Institute for International Peace Studies.